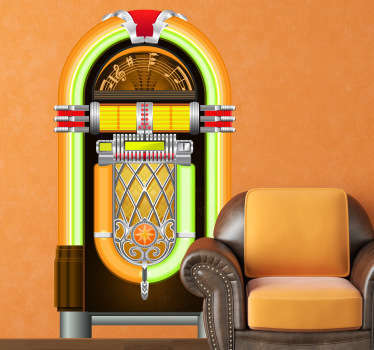 Do you remember old times with warm memories? 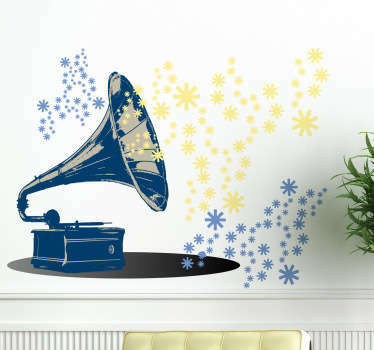 At the past everything was better...Remember back in the day, music was better and people were real... Take the best parts of last decades to your home walls. 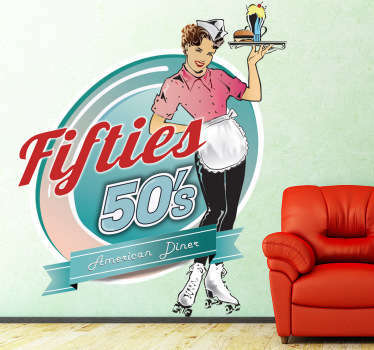 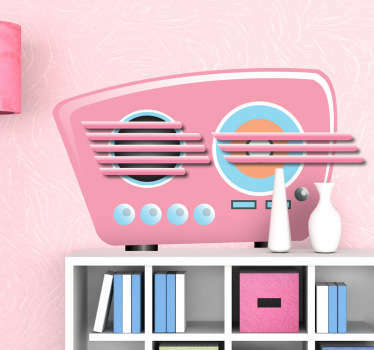 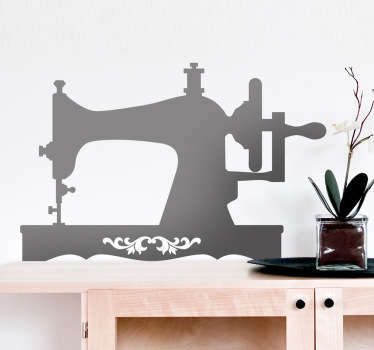 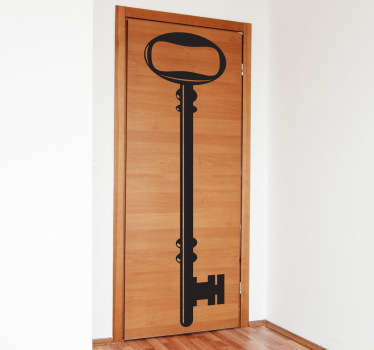 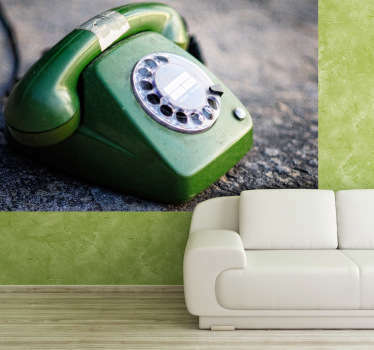 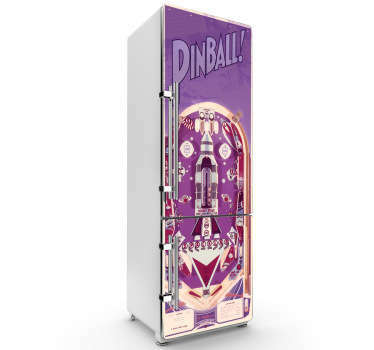 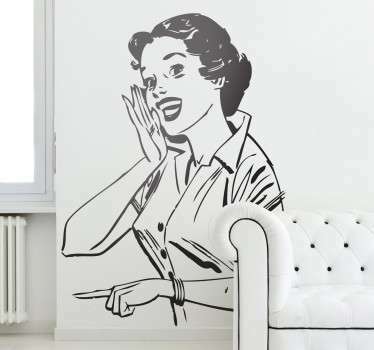 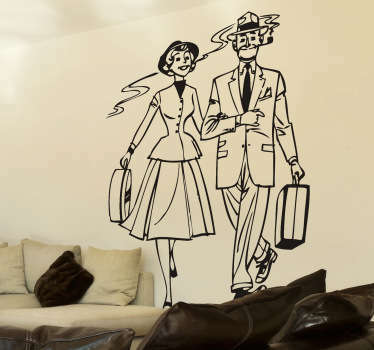 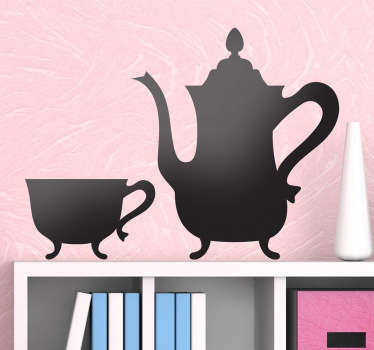 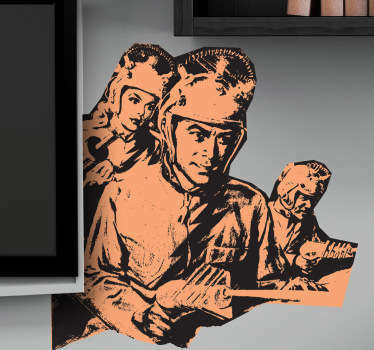 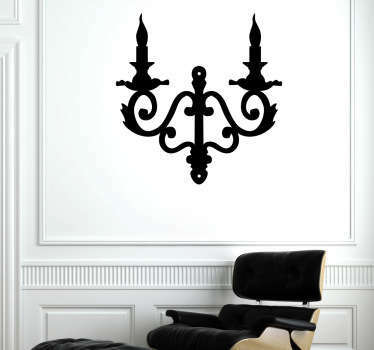 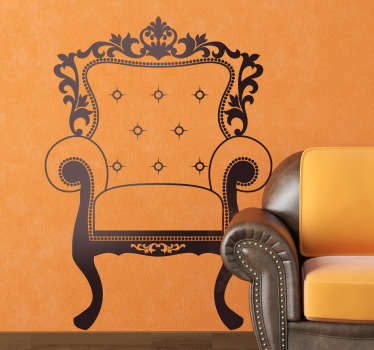 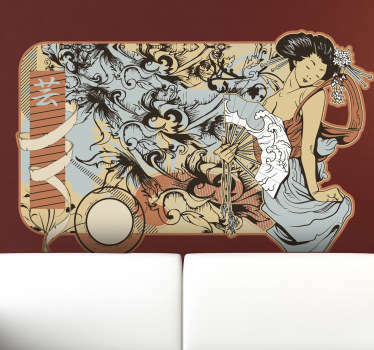 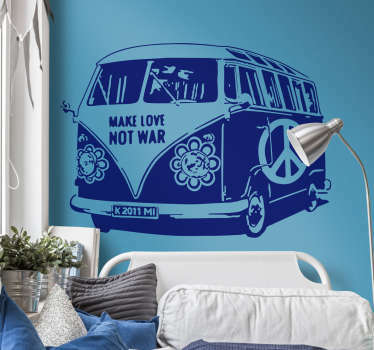 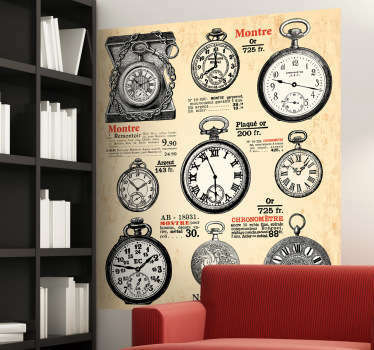 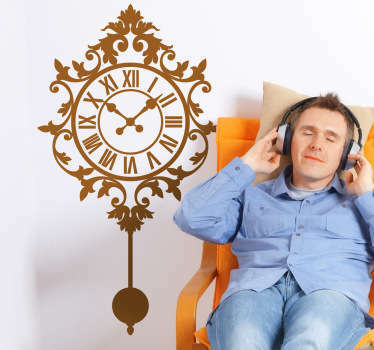 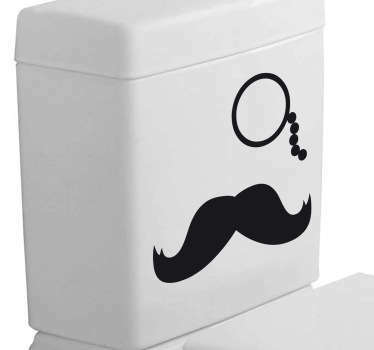 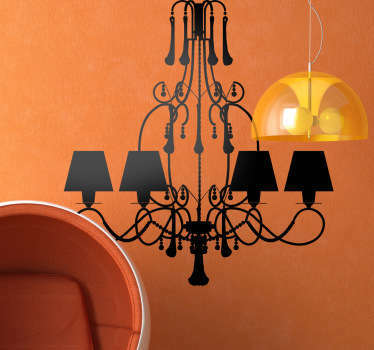 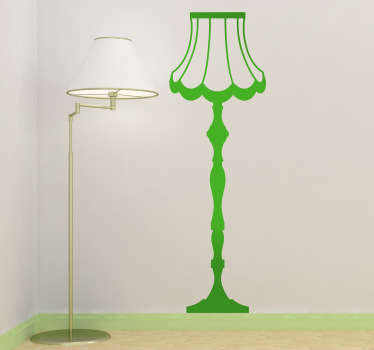 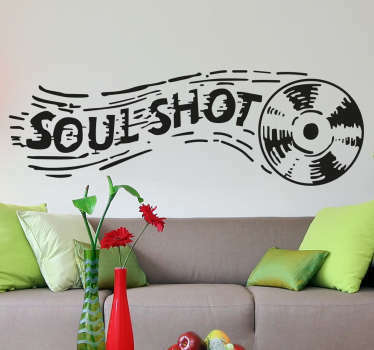 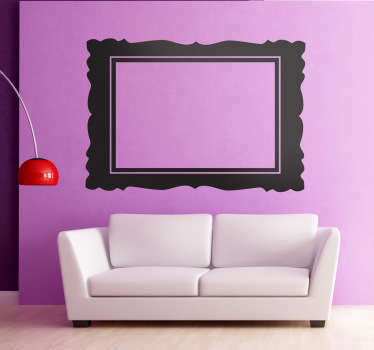 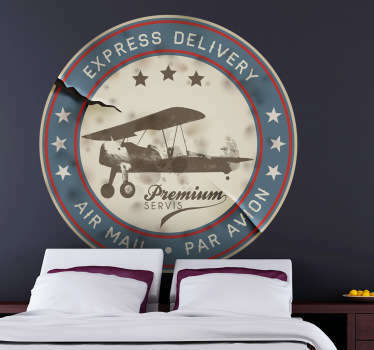 With our Vintage Wall Decals you can bring your favorite decade back to the house.